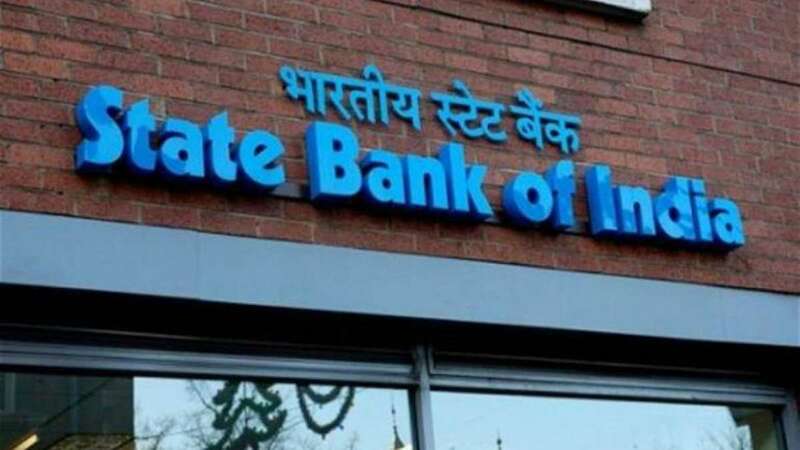 New Delhi : The esteemed State Bank of India (SBI) has announced an immediate waiver of all loans availed by 23 CRPF jawans who were martyred in the dreadful terrorist attack in Pulwama, Jammu and Kashmir on February 14. All the martyred CRPF personnel were banking with SBI under the financial institution's defence salary package, which provides insurance cover of Rs 30 lakh to all CRPF personnel. SBI has processed the release of this insurance money to the relatives of the martyred soldiers. SBI Chairman Rajnish Kumar said, "It is extremely distressing and disturbing to witness the loss of lives of the soldiers who always stand for the safety of our country. In this moment of grief, our sincere thoughts are with the families of our brave hearts." "These initiatives by the bank is a small gesture towards the families who have faced irreparable loss" he added. Bharat Ke Veer is a fund-raising initiative by the Ministry of Home Affairs, Government of India on behalf of members of the Indian Armed Forces. The initiative was launched by Home Minister Rajnath Singh. It allows donations of up to ₹ 15 lakhs to an individual's account and donations to the "Bharat Ke Veer" corpus.